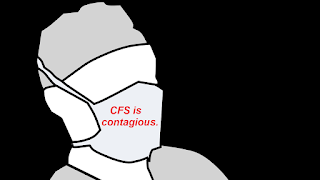 HHV-6 University : Healthcare workers with CFS will be at risk for C. auris infections. Healthcare workers with CFS will be at risk for C. auris infections. It is common knowledge among CFS researchers that Chronic Fatigue Syndrome is a form of acquired immunodeficiency. 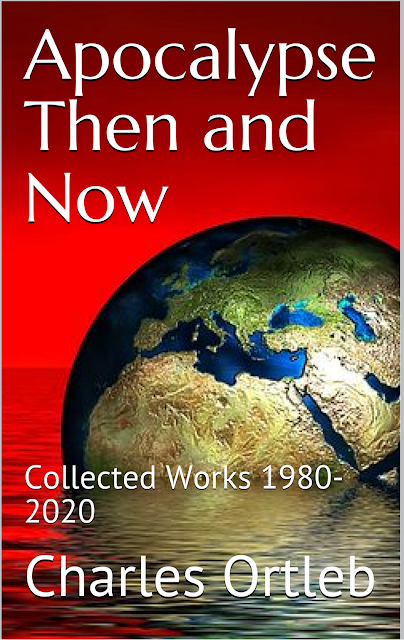 Judy Mikovits even calls it "Non-HIV AIDS." Many doctors and nurses have acquired Chronic Fatigue Syndrome on the job. The CDC is telling the world that people with compromised immune systems are at risk for complications from the pandemic of Candida auris that is breaking out all over the world. 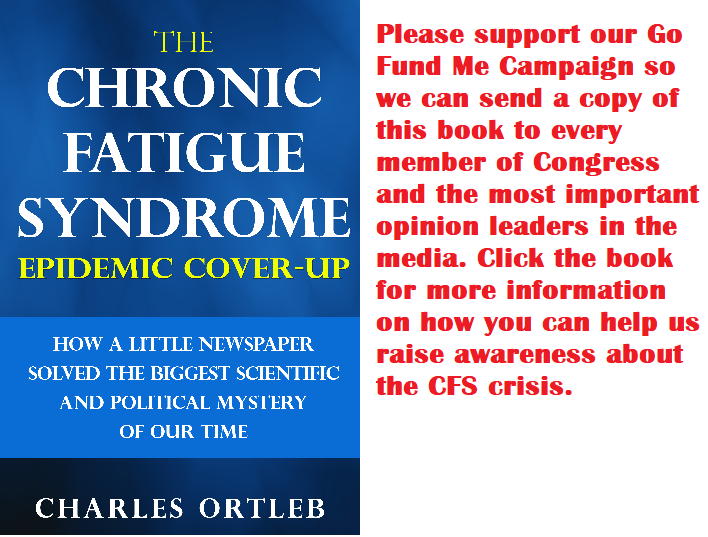 Listen to this passage from The Chronic Fatigue Syndrome Epidemic Cover-up. A doctor sounds the alarm about CFS among healthcare workers.